G-FORCE ENGINEERS is one of India's fastest growing companies at Cochin. 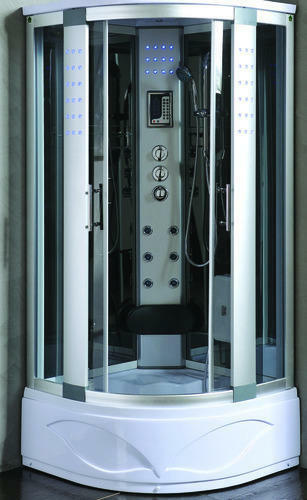 Following the solutions approach where various products and services are integrated to meet customers' needs, G force engineers offers a complete range of steam shower rooms and pressure washers. Today, G force engineers is one of the most respected and renowned business entities in India and has gained a strong foothold in the market. The company has a pan India presence with a large distribution network and state-of-art manufacturing facilities at all states in India.